Surgical simulation is a complex field. The Swiss company VirtaMed could not have developed highly realistic surgical simulators without the help of experienced advisers with international reputation and know-how. Here are some of them—thank you for your constant support! Prof. Dr. med. Michael Bajka, M.D. Since 1995, Michael Bajka has focused on simulator development in the field of Obstetrics & Gynecology, while pursuing a passionate career as a clinical practitioner. He is involved in basic research, prototyping, validation, integration into the curriculum of OB&GYN, and assessment of future surgeons. He established national and international contacts between medical experts of different specialties leading to a broad network in all aspects of surgical simulation. His inspiration to define new innovative tasks and interventions to be simulated in combination with his long-term experience in collaborating with engineers make him an optimal clinical partner for the start-up company. Prof. Dr. Robert Burks specializes in the field of sports medicine and shoulder surgery. His practice focuses on injuries to and degenerative conditions of the shoulder and knee. Dr. Burks graduated from St. Louis University School of Medicine in 1978. He completed his orthopedic residency at the University of California in San Diego and subsequently did a sports medicine fellowship with Dr. Dale Daniel, MD, in 1983. From 1983 to 1986 Dr. Burks was in private practice in St. Louis, Missouri. In 1986 Dr. Burks moved to Wayne State University as the director of sports medicine. In the fall of 1988 he joined the University of Utah, Department of Orthopaedics, and has been head of sports medicine since 1992. Dr. Burks is the chairman of Arthroscopic Surgery Seminars and the Robert Metcalf Memorial Arthroscopy Meeting. He has published 53 articles in medical journals and authored 7 book chapters. Dr. Burks is the current secretary of the Arthroscopy Association of North America. Christian Gerber, MD, FRCS, is Professor and Chairman of the department of orthopedics at the University of Zurich at Balgrist, Switzerland. He studied medicine at the University of Bern in Switzerland and received his doctoral degree in 1977. After his graduation, he underwent orthopedic education including fellowships in a number of different countries in various fields, more specifically neurology, general surgery, traumatology, and orthopedic surgery. In 2000, he created the foundation RESORTHO for research and education in orthopedic surgery. He received several honorary memberships, e.g. from the Western Orthopaedic Association (WOA), Spanish Society of Shoulder and Elbow Surgery (SECHC), Swiss Academy of Medical Sciences, Société Française de Chirurgie Orthopédique et Traumatologique (SOFCOT), Royal Fellow of Surgeons of Edinburgh, and more. Thanks to his excellent reputation as an orthopedist, he was given a number of awards. The latest awards he received were the Kappa Delta OREF Clinical Research Award and the Charles S. Neer Award of the American Shoulder and Elbow Surgeon in 2007, the Achievement Award of the American Academy of Orthopaedic Surgeons in 2012 and the Arthur Steindler Award of the Orthopaedic Research Society in 2014. Prof. Gerber is committed to the improvement of education in orthopedic surgery and has volunteered to develop and review the medical content of the VirtaMed ArthroS™ shoulder simulator. Matthias Harders is a full professor in Computer Science at the University of Innsbruck, where he is leading the Interactive Graphics and Simulation group. He is an internationally renowned leader in surgical simulation and contributed for two decades to the development of the field. 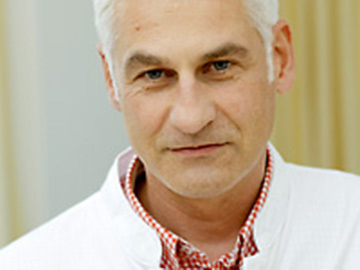 During his time at ETH Zurich, Matthias Harders has been the leader of the hysteroscopy simulator project in NCCR Co-Me (2005-2009), which resulted in the first HystSim prototype, paving the way to the foundation of VirtaMed. His research interests are in physically-based simulation, computer haptics, and virtual/augmented reality. 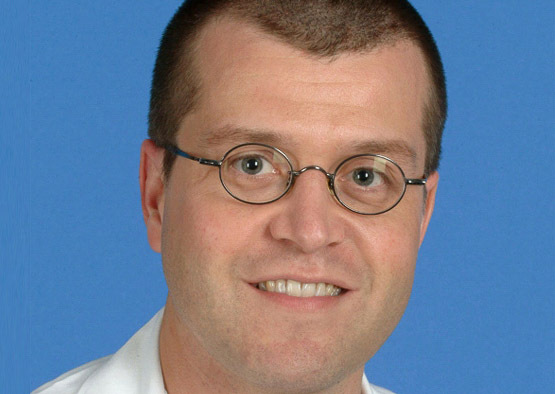 Dr. Michael Müntener is a medical specialist for urology with an emphasis on operative urology. His clinical core areas are uro-oncology, robot-assisted surgery, and endoscopic treatment of urolithiasis. Since 2012, he has been head of the urology department at Triemli hospital in Zurich, Switzerland. 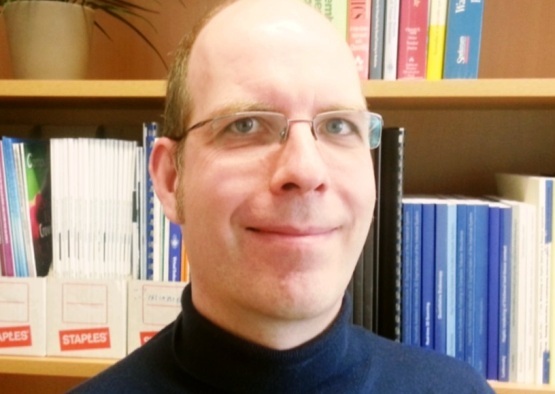 Michael Müntener has also held a university teaching position in Zurich since 2008 and he has worked as the Swiss Urology editor since 2013. His reviewing activities comprise of the "Journal of Urology", "European Urology", "Urologia Internationalis", "Urology", "International Brazilian Journal of Urology", and many more. 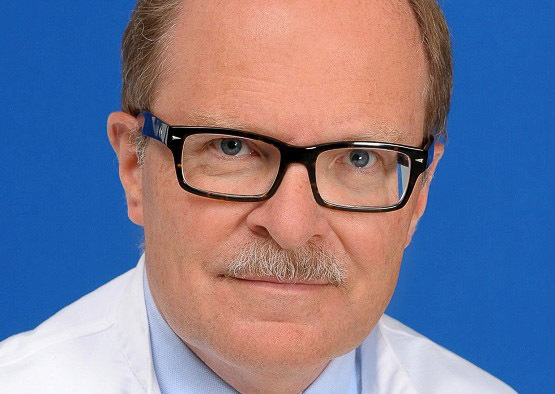 He is a member of the Swiss as well as the German Association of Urology and also member of the European Association of Urology and the American Urological Association. Dr. Michael Müntener has given valuable input during the development of the TURP and TURB module for the VirtaMed UroSim™ simulator. Robert A. Pedowitz, MD, PhD, is Professor Emeritus of Orthopaedic Surgery at the University of California, Los Angeles. 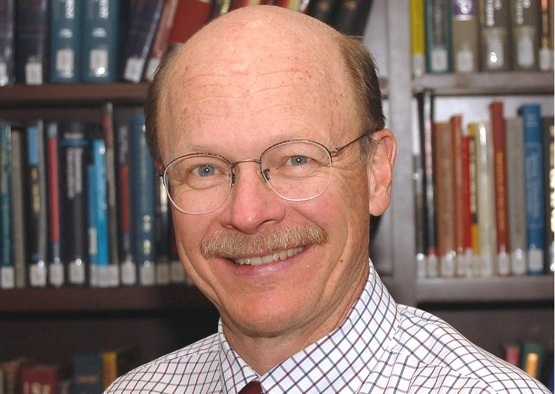 His surgical sub-specialty interests include arthroscopy of the knee and shoulder, and he has published more than one hundred original research papers and edited several textbooks in the field of sports medicine and arthroscopy. 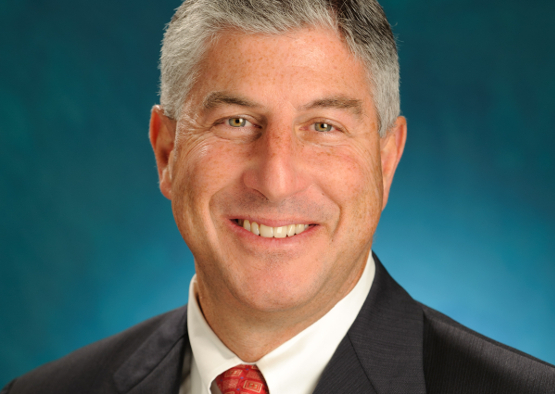 Dr. Pedowitz has been involved with research and leadership in the area of simulation training since the late 1990’s, and he has had a prominent role in the development of an important mandate requiring all US orthopaedic residency training programs to include simulation-based training of core surgical skills. He serves as the Chair of the Fundamentals of Arthroscopic Surgery Training (FAST) Program, which is a collaborative effort of the Arthroscopy Association of North America, the American Academy of Orthopaedic Surgeons, and the American Board of Orthopaedic Surgery. Priv. Doz. Dr. med. Gralf Popken currently works at the "Klinikum Ernst von Bergmann" in the department for urology, more specifically the prostate center. The clinic is located in Potsdam, Germany. 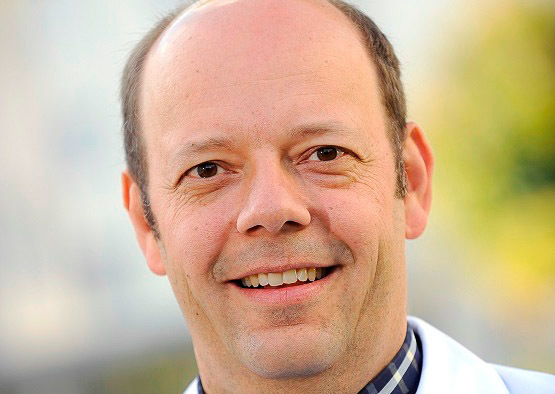 Gralf Popken studied in Freiburg, Germany and is a specialist in urology with a focus on minimal-invasive surgery, especially the treatment of urinary stones. Additional specialties of the 50-year-old expert are urologic oncology and medicinal tumor therapy. He has been deputy head of the section andrology at the surgical polyclinic in Freiburg, Germany. At the Helios clinic Berlin-Buch, Gralf Popken has set up a prostate center and a center for minimal-invasive stone therapy. Would you like to learn more about our variety of surgical training simulators?